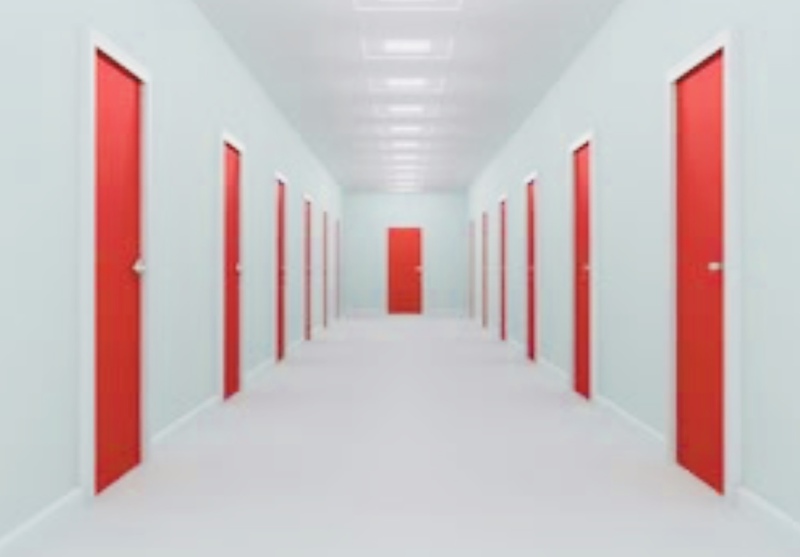 Each door represents a different outcome. I currently am walking through the long corridor of Menopause! I’ve found a couple of doors along the way I refuse to open and others that I couldn’t help but open, walk in, take a seat and stay for a while! In those rooms, I’ve learned lessons that have shaken me to the core and wonder why no one (women especially) have dared to talk about. I can only imagine there is embarrassment and shame and horror attached to it. Feeling overwhelmed– Yup, I sat in that chair for a while! I imagine that when folks say we are “hysterical”, the truth is we are just overwhelmed. And when those around us do not show compassion or at least offer to help, we then DO get hysterical! Evaluating your worth- If you have been a stay at home mom, this is a punch in your gut. You see, what has been your identity, your job, your life begins to have an expiration date when your children go off to college. You are left wondering- what’s next? What do I do next? Who am I? I’ve learned many women leave their spouses during menopause because there is a sense of self-awareness that awakens in them. Weight– Yea, this one drives me crazy. What we want to eat and when we want to eat it! It seems bizarre to those who don’t understand, but it’s a real condition. Also, the frustration of feverishly working out, yet seeing no results. We need to learn to go easy on ourselves. This too shall pass. Anger– Yup! Walked into that room. We are angry that as women we have to deal with another physical, mental and emotional transition in our lives. It seems never-ending and is exhausting. When we get to the other side, we are just mad! Refreshed – I busted this door down! Plop myself on the floor and am still sitting in this room. As I process what my body is doing, trying to align it with my emotions, I am learning to feel refreshed. I’m feeling the weight of it all being lifted. I feel my identity has been redefined, no longer hysterical (though I’m Puerto Rican, I’ll always be hysterical, it’s genetic). My voice is getting louder, my confidence is building. There are a few more doors left to open, and there are some I might choose to just walk on by them. No need to apologize for the transitions. We gather, birth, feed, nurture, work, provide, encourage, heal…we must give ourselves permission without NO apology to go through our menopause with as little casualties as possible. And we need to talk to each other about it!